South East Rising Model and Disk Jockey Succesful Rankin is at It for the First Time after embarking on his dj career in November 2016, he Drops Unanticipated PARTY MIX That'll definitely make you shake or want to shake your body. No Plenty Talks. 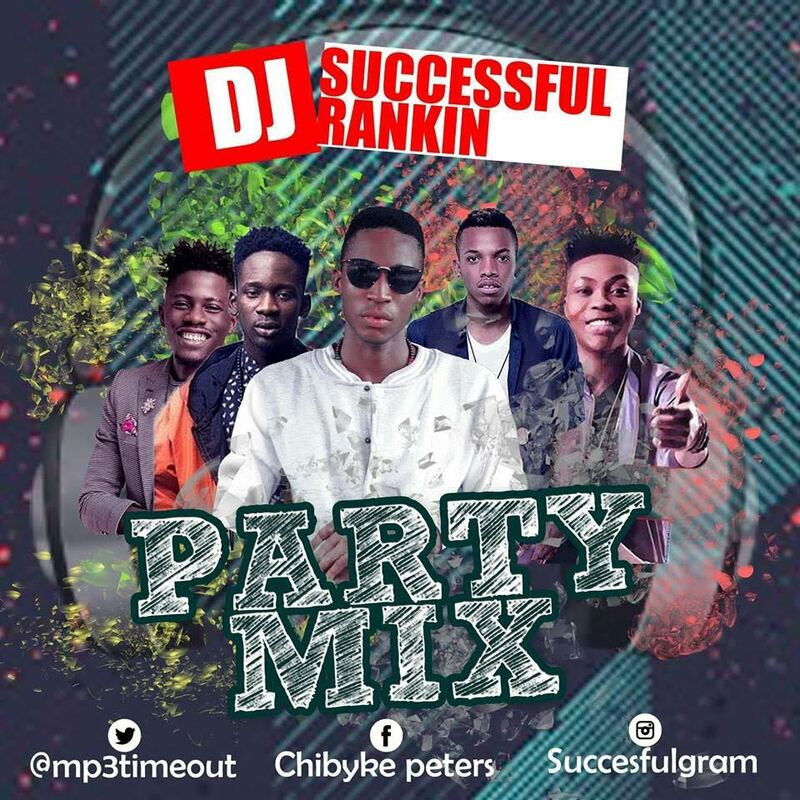 Hit Download and Tell Them It's DJ Succesful Rankin, Don't Forget To Enjoy the Mix (E gbedu die). Below is a Track list of the Mix. Magnito - "If I Get Money Eh!